The United States Commodity and Futures Trading Commission (CFTC) has begun an investigation into possible price manipulation on the bitcoin futures market. Data from four major exchanges has been requested by regulators to see if there is any truth in the claims of distortion and malpractice. CME Group, one of the leading firms offering bitcoin futures contracts began offering the product in December of last year. After the first contracts were settled in January, CME requested comprehensive trading data from the 4 exchanges, whose prices it uses to decide the terms of its futures contracts: Coinbase, Kraken, itBit, and Bitstamp. However, some of the exchanges declined to comply, on grounds that the request was too intrusive. CME however, reportedly requested the information through an unnamed third party, based in London, which also trades its own bitcoin futures contracts, rather than requesting itself. As the CFTC directly regulates the price of bitcoin futures, it is obliged to investigate any suspect cases of price manipulation. Apparently, the disagreement between CME and the exchanges served as enough stimulus for the CFTC to step in. A spokeswoman for CME stated that the London-based index provider has a disclosure agreement with all four exchanges, obligating them to share their trade data when requested to do so. It has been reported however that the CFTC has been unimpressed that CME does not hold its own agreements with the four exchanges, telling of why it used a third party to launch its request. 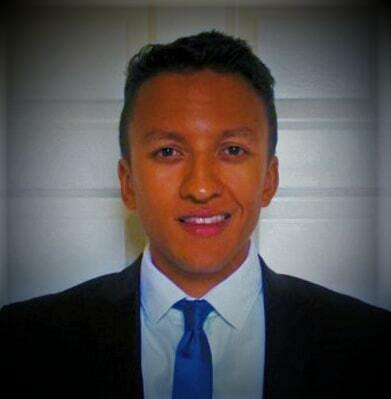 CEO of the Kraken exchange, Jesse Powell stated that claims of price manipulation were over-exaggerated. “If there is any kind of attempted manipulation, whoever is doing it is taking a huge amount of risk for very little possible upside,” he said in a statement. Price manipulation in the bitcoin futures market emerged as one of the main concerns in the run-up to their release; clearly, this fear has not abated. Manipulation strategies include spoofing: a practice which entails institutional investors buying huge amounts of crypto so that the market interprets this move as a signal of some change in the demand level – other investors then pile in, hoping to catch the wave, pushing the price higher at which point the spoofer sells for an artificially high profit. In a market controlled entirely by supply and demand principles, price manipulation strategies are inevitably going to emerge. We’ve all heard of the ‘pump ‘n dump’ groups which operate on the net and the US Department of Justice is currently running a similar investigation into allegations of bitcoin and Ethereum price manipulation. 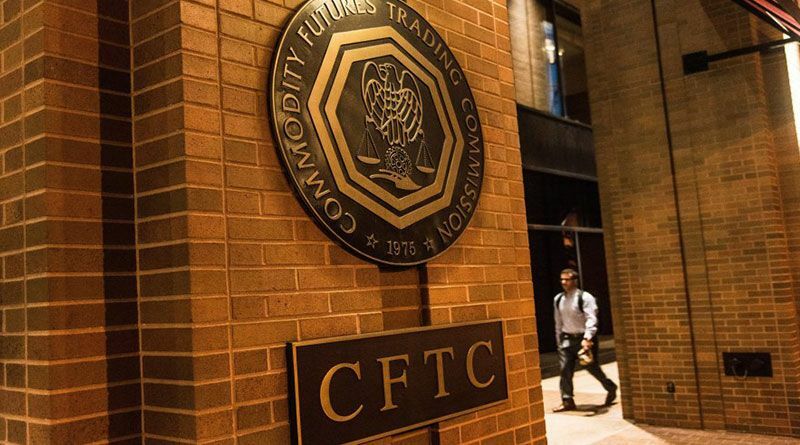 With the prospect of crypto-derivatives being issued in future, the CFTC has stated that a “heightened level of monitoring” of the crypto-market is “warranted”.